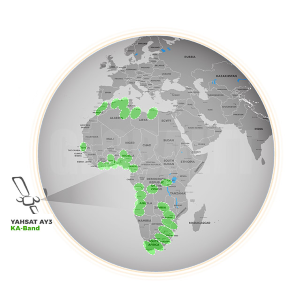 Ka-GlobalTT over Africa will be a high-performance satellite broadband service for Home and Business users (SOHO & SME) for Africa. 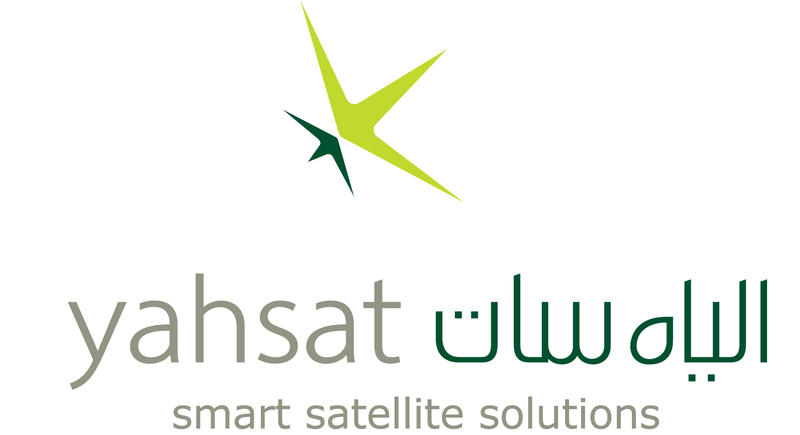 Using GlobalTT Yahsat satellite Ka-band, subscribers can enjoy uninterrupted high-speed & low-cost Internet anywhere in the coverage area. 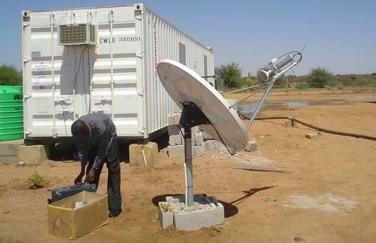 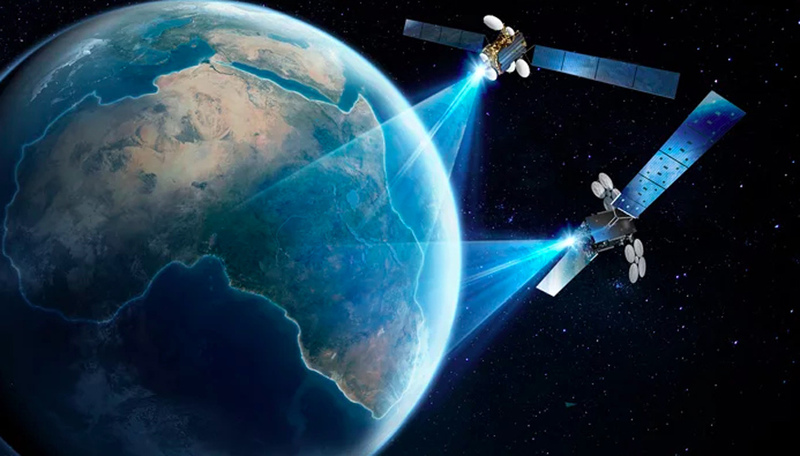 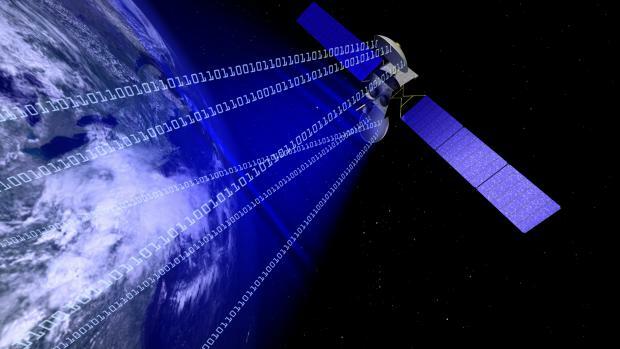 The Ka-GlobalTT will deliver a truly cost-effective broadband service, through a modem and easily installed small satellite dish (74 cm or 98 cm even 1.2m for super high efficient link) , and supported with in-country technical, operational and customer care based on our reseller and partner network all over Africa. 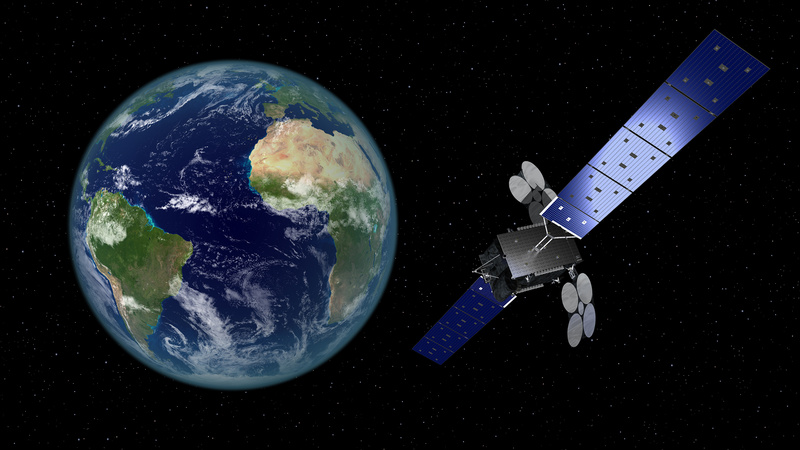 Load balancing and fail over between our Ku and C-band mixed with the Ka-band for 100% satellite availability. 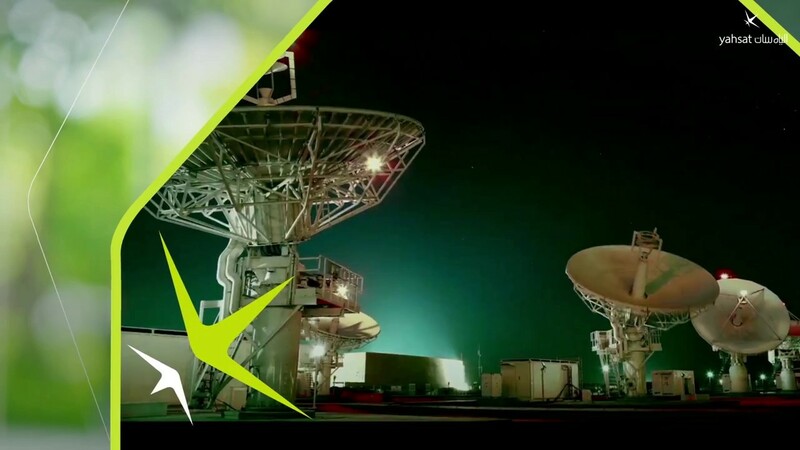 All prices are ex-works/ex-install/ex-local tax , etc..